Pleco also comes with additional features such as a search history, flashcards and other add-ons. The website for the software is here: https://www.pleco.com/. Coming from somebody who has been learning Chinese for nearly a decade, I can simply say that if you are not using this app, you’re really putting yourself at a disadvantage! When you are in a sticky situation in China and are not sure what a character is or means, you can easily use this software to rescue yourself. Not only that, this dictionary is a good waste of time when you are bored and playing with your phone on the subway, bus, etc. 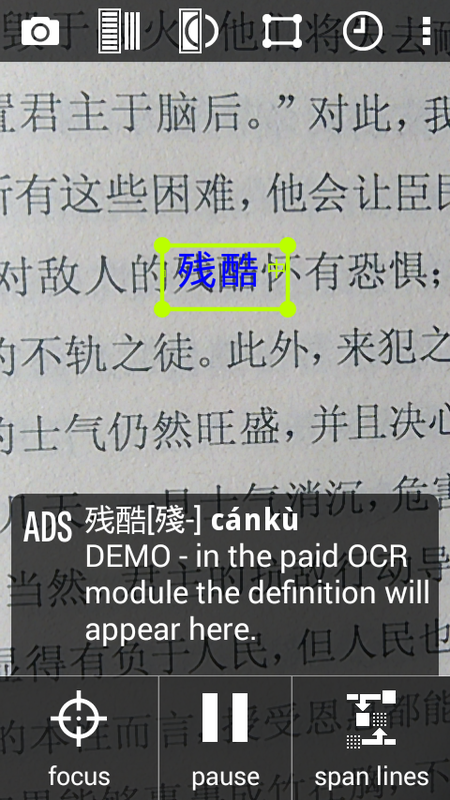 Just explore the dictionary, writing random characters on the on-screen writing feature. It’s so convenient, and it’s going to speed the process of learning the language. Enjoy, and thank me later! I don’t like paying for apps, but Pleco is the only app that I’d consider paying for cuz it’s awesome! I’ve been using Pleco since 2007 – back then still on my Palm. It’s one of the few apps I really cannot survive…. Downloaded this app recently and its been amazing! Such a useful and has helped me lots. I think it is a must for learning Chinese! Helps me all the time.